are available with the purchase of any book or DVD. OR purchase both the mini tote and sports bottle with the purchase of any two or more books/DVDs. Must be purchased at time of book/DVD purchase. Mini Tote measures 9"w x 10"h (+handle, flat/no gusset, canvas). 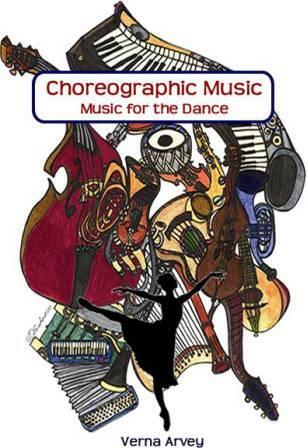 SEE OTHER "MUSIC AND THE ARTS" SIGNATURE PRODUCTS ON THIS WEBSITE. William Grant Still wrote the musical story, The Little Song That Wanted To Be A Symphony, to demonstrate the need for human understanding. Join the Little Song as it explores the world in search of its grand dream of becoming a symphony and as it eventually realizes that it is a far greater dream to bring harmony to people everywhere. This softcover book comes with a CD featuring Still’s wonderful orchestral work by the same name with story narration. The cultural idioms represented in the story are: Native American, Bayou Locals, Oriental, Latin American, African-American, Italian American, Big City Youth and Mountain Folk. Wonderfully illustrated by Victor Cano. MY LIFE, MY WORDS - The Autobiography of William Grant Still, with additional materials by the composer's daughter, Judith Anne Still. How to Become a Great Creative Genius by Judith Anne Still sets aside everything you learned in school about intelligence, creativity and genius, and tells the reader exactly what qualities he or she can cultivate in order to become a great creative genius! Now you can get the story of William Grant Still on DVD! Judith Anne Still, the daughter of William Grant Still, presents the unforgettable story of this pioneering American composer and conductor of classical music. Available with the William Grant Still biography, In One Lifetime, by Verna Arvey, Still's wife and life-long collaborator. 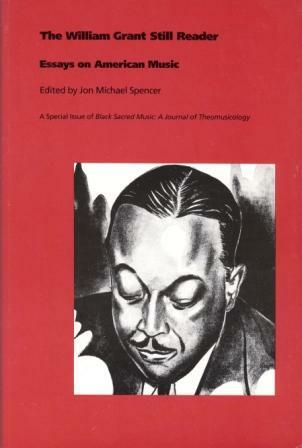 William Grant Still and the Fusion of Cultures in American Music - A collection of essays, musicological and historical articles as edited by Judith Anne Still, Lisa M. Headlee and Robert Haas. Contains the composer's thematic catalog, program notes, and index. 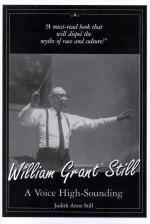 William Grant Still: A Voice High-Sounding is a collection of sixteen insightful and controversial essays by Judith Anne Still, the daughter of composer-conductor, William Grant Still, revealing hitherto unknown facts about his private life and philosophy. Essays also confront issues of race, politics in music, mysticism, and the consequences of social bias. William Grant Still Studies: A Congress Report- Scholarly articles about the composer and his music written by accomplished musicologists, released by the University of Arkansas. Studies of Contemporary American Composers: William Grant Still - An important study of William Grant Still by Verna Arvey, which includes Still's catalog of works up to 1939. Introduction by John Tasker Howard. A full collection of scholarly articles written by composer William Grant Still as well as articles co-written with Verna Arvey, journalist and wife-collaborator of the composer. A full collection of speeches and lectures delivered by composer William Grant Still as well as speeches and lectures delivered by Verna Arvey, journalist and wife-collaborator of the composer. Collection of scholarly articles pertaining to music and opera written by journalist Verna Arvey. Collection of scholarly articles pertaining to dance, theatre, film, pictorial arts and the arts abroad written by journalist Verna Arvey. Collection of scholarly articles pertaining to social issues and other writings written by journalist Verna Arvey. William Grant Still: An Oral History includes twelve interviews of William Grant Still, as edited and supplemented by Dominique De Lerma, Lance Bowling, and Judith Anne Still. The composer's 1936 manifesto as delivered prior to his historic Hollywood Bowl presentation and a Register of Still Works by Dr. De Lerma are included. 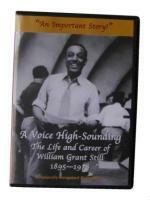 William Grant Still: Selected Interviews and Speeches - The companion CD to "William Grant Still: An Oral History." This recording contains commentaries of the composer and three interviews from the years 1936, 1946, 1949 and 1976. A Cambria disc, 44:44 minutes. 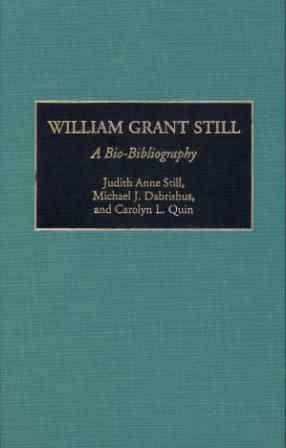 William Grant Still: A Bio-Bibliography - An extensive collection of biographical, bibliographical, and annotated entries-- the most complete picture of the work of William Grant Still to date. A comprehensive list by noted scholar Dominique-Rene de Lerma that is designed as a tool for educators, libraries, and individuals, 1,197 titles of videos are cited with year of issue, performers, duration and source of supply. Samples of the broad coverage: Marian Anderson, Louis Armstrong, Kathleen Battle, James Bland, Jester Hairston, Mahalia Jackson, B. B. King, Little Richard, Los Angeles Mass Choir, Mahotella Queens, Bobby McFerrin, Charlie Parker, Leontyne Price, Noble Sissle, Stepin Fetchit, William Grant Still, Peter Tosh, and the Zydeco Twisters. Circle Unbroken DVD - ArtsMusicProductions presents the story of the sweetgrass basket and its people, with story by Margot Theis Raven, illustrations by E.B. Lewis, and music by WILLIAM GRANT STILL ( Chamber Music Charleston musicians perform Still's LYRIC QUARTETTE ). Story is 18 minutes in length, with additional interviews and commentary. Shot on location in the historic South Carolina Lowcountry. Winner of Best Children's Video at the CLASSIC IN BLACK Film Festival in Germany. In Foundling Fire- The award-nominated, non-fiction biography by Judith Anne Still, the daughter of William Grant Still, which deals with the incredible experiences of a Jewish couple in World War II. The Rumanian deportation and German death march are vividly described.